Walking is healthy, and for that alone everyone should do it. Walking also allows for you to clear your head and just be alone with your thoughts. When walking you can think about how to use blockchain to change the world, as a friendly suggestion – or you can think about space. Space is cool. Can you walk to space? These are great thoughts that you can ponder after you read this (you are welcome for the idea)! Also, no, you cannot walk into space, but what if the blockchain was used as a backbone to build a space elevator? That is an idea I came up with while walking! Perhaps the act of walking allows people to be more creative because you subconsciously know that you are moving forward, that progress is being made. Many great ideas were formulated from thoughts had while walking and blockchain is no different. Last week the future transitioned into the past as many eventful things transpired. Nxter is pleased to announce that our new tool, SIGBRO OFFLINE, is now available for our security-minded readers (THIS SHOULD BE ALL OF YOU! ), the Ardor.world website received new functionality, the ANG announced events, many Meetups occurred as Jelurida was notably present in Silicon Valley, the Triffic Founders Sale JUST started, ways for NXT holders to claim airdropped tokens from clones, Ardor Lite was fully released in the Google Play store, and much more! Thank you for walking with us as we take you on a journey through the busy week that was. TradingView – Ardor at the Bottom. Is it Worth Taking? Veronica Torras, from Jelurida, answered questions from the Slack community regarding long-awaited upgrades to the technical documentation, Jelurida controlled websites and a request for more public communication. Regarding the technical [Ardor and child chain] documentation (…), Alberto and Jesse lead the project, with my help, and Lior/Tomi/Petko review as well of course. This is something that is going on. We start with the Ardor Technical Documentation, and would like to have a first version ready in 2-3 weeks, and then grow it from there. Both Jesse and Alberto have experience on this kind of writing. Regarding the Jelurida website, you are totally right. It shouldn’t take this long. But the Jelurida founding team wanted to do it under their control and have several reviews, so it is taking longer. But I would like to start working on the Nxt and Ardor websites soon, I think Jelurida should take these projects. @Elizabeth before starting something let’s update each other next week. I know that Jelurida needs to improve the communication with the community, like organizing an AMA regularly. I agree with you that we need get started on guides that make it easy to start to the different targets (users, developers, business people, etc…) Jelurida is evaluating 3 new candidates for writing quality content now. The priority is to make our technology more understandable, and write about use cases in different verticals, starting with the ones we are working on. Several new incorporations to the team might happen soon, hopefully in the coming weeks. Nxter is introducing SIGBRO OFFLINE. This is a lightweight, downloadable tool for the Ardor blockchain platform that is designed to keep your passphrase (private key) safe by letting you create accounts, sign transactions, and perform other transactions on the Ardor parent chain / Ardor child chains in a secure, offline environment. If you are still cautious about using this tool, a simple test is to use your browser’s “developers tools” functionality and go to the “Network” tab to see the requests that SIGBRO OFFLINE makes. We cannot, and do not, collect and store your identity or passphrase, for any reason, ever. By the way! Should we post more on Medium? 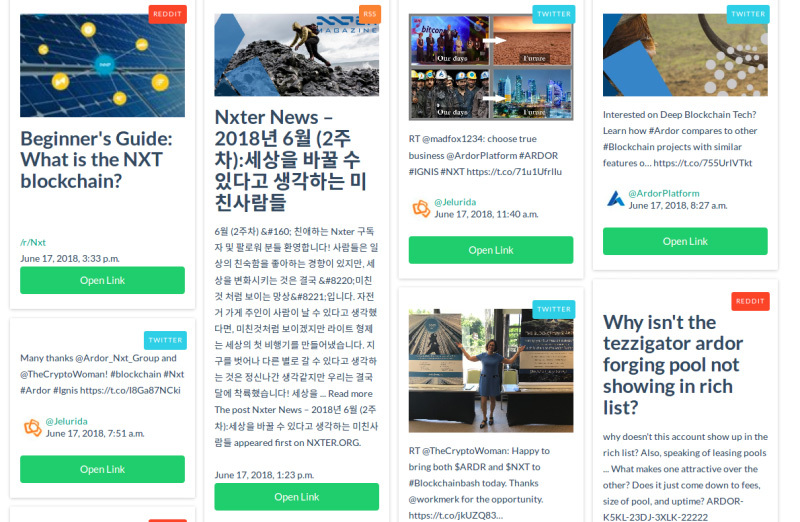 We decided to re-post last week’s Nxter newsly on the Medium.com platform. What do you say? If you want to see us there more often, visit the post and give it some claps. Consider your claps as a vote for us to use the platform to promote our tech, community and ourselves more in the future. Oh! You can actually give a Medium post up to +50 claps, just by holding down the + button. Sergei, developer of the English/Russian languaged Ardor.world website has implemented a feed that keeps you in the loop with what goes on inside the Ardor, Nxt and Ignis ecosystems. Relevant Twitter-feeds, Reddit/r/ and RSS feeds (Like Nxter – thanks!) should keep you up-to-date. Check it out and give him some feedback. I’m testing a new service, I need feedback. 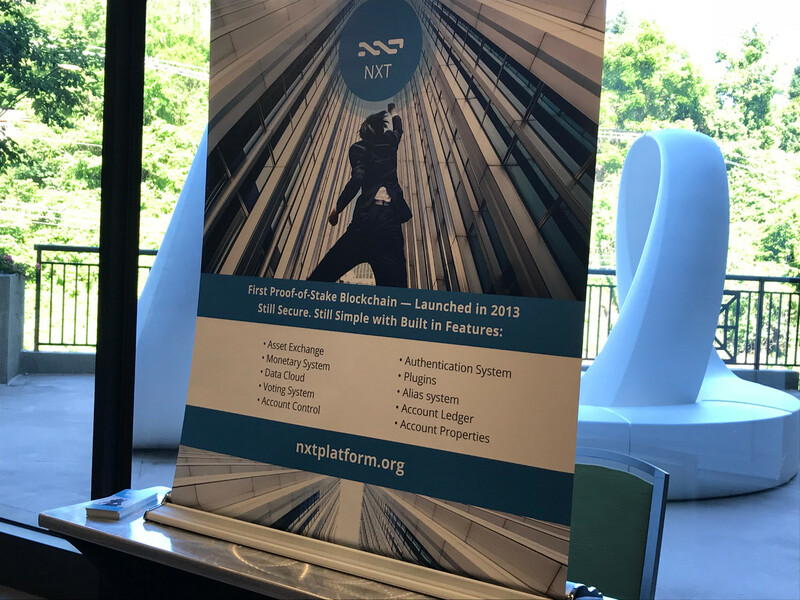 Elizabeth, director of the Ardor and Nxt Group, aka @TheCryptoWoman, had another hectic week, one of the most picture-rich events being… the Blockchain Bash! I will try to video. NXT on a blue and green background. We do like your sense of design, Elizabeth! Elizabeth: Chinese friends and NXT fans, this brand new separate display is in honor of you! Jelurida was present at CEBIT 2018 in Germany. It is apt that they would attend a conference for business innovation and digitization. Hopefully good leads were captured. Would you like to know more about this event? 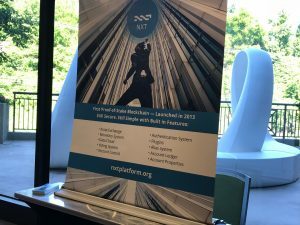 We reported about it in last week’s Nxter newsletter. Last week Lior Yaffe, co-founder of Jelurida, was presenting Ardor and its advanced concepts, in the heart of the digital world: Stanford / Silicon Valley. Good 14 minute video of Lior’s presentation. “Bring your own computer, we’ll guide you through a blockchain use case so that you can see the functionality of smart contracts.” This Spanish-language Meetup will take place in Barcelona later this upcoming week and will be an opportunity to learn about writing conditional contracts. Let us get down to business. Not only Jelurida is doing business here, actually, there are public blockchains, permissionless ones. Why not have an ICO on such a mature blockchain 3.0 technology with child chains? It gives me great pleasure to announce that the Triffic token sales site is finally open and our Founders Sale has started for people investing over $25,000. If you would like to get a head start on our pre-ICO, then you can get on our whitelist by going to https://triffic.world and be ready for July 2nd. Apart from updating the public about the upcoming ICO, the Triffic CEO wrote about how the transactional tokens, GPS, will be obtained by users of the Triffic app after the ICO. A very interesting concept that will, undoubtedly, drive (see what I did there?) people to use the Triffic app as they “gamify” their GPS experience. Bitswift had to change their coin ticker. You might know Bitswift’s child chain token as SWIFT on Bittrex, but soon they will change the name to BITS. This stems from a long and protracted legal dispute over the name SWIFT. More details below from the company. A decision was made to change the ticker from SWIFT to BITS. Part of the reason – we are having so much grief over our trademark application so we hope this helps things along. This was a large step for Bitswift in all (…) but as some of you may know we have been dealing with an ongoing legal battle over our name and trademark “Bitswift”. Our companies were sent a cease and desist by the banks themselves saying we are confusing the public. This is obviously a bunch of [BS] because no one thinks Bitswift is SWIFT financial people. In any event, it was costing a lot of money, time and stress. It turned out what they did not like was our ticker “SWIFT”.. so it was simple enough to change to “BITS” which is just as good, if not better. Now I hope the banksters leave us alone and we can get on with business. I feel a little bullied around by big money, but hey, its not SWIFT we want anyway, its Bitswift and BITS will be far better known in these markets, I will ensure it. BITS holder? 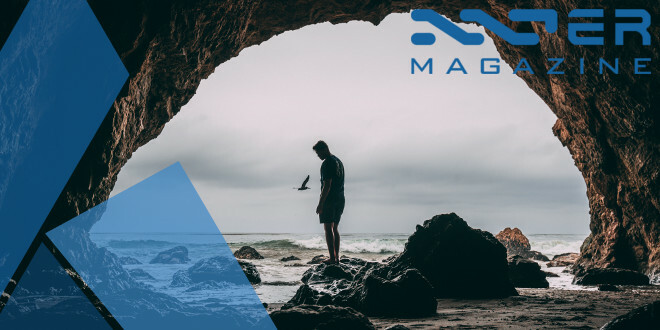 If you held NXT at the IGNIS snapshot block, then you already are. You can see your BITS balance in the Ardor client right now; just log in to ardor.nxter.org by using your Nxt account address (not your passphrase – we will not steal it but just do not do it! ), and if you want to buy some Bitswift BITS, sell some Bitswift BITS, make transactions and use the Bitswift child chain features – do that too – you can even do it OFFLINE. We mentioned EZYcount last week, as one of the upcoming ICO’s on the Ignis chain. The creator of EZYcount, Vivien, speaks to how the incredible flexibility of the Ignis chain makes it very compatible with his vision of scalable blockchain tech paired with AI for automated accounting. The Ardor PoS blockchain has a unique parent-chain and side-chain architecture that enables obsolete past transactions to be pruned, with both parties’ consent. At EZYcount, we are very excited by the prospects blockchain technology can bring to the area of SME accounting. 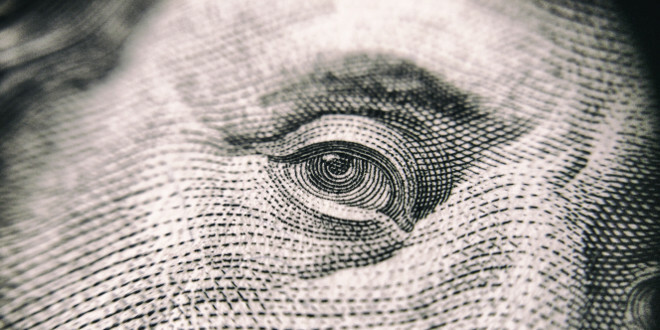 Individuals can buy a token (…) that enables business ledgers to be updated and monitored by participants and independent third parties. The potential to remove paperwork, additional costs and guarantee transparency for governments and regulators is too big a prize to give up. The Ardor blockchain enables us to carry this out in a way that would have been unimaginable five years ago. Their whitepaper is to be released – you can sign up to receive it here. Do you remember CtC? The Ignis asset token? Last week they announced a developers kit. This is the developer’s edition which is made sorely for developers who wants to experiment, develop more with CtC Pocket. The device comes with magnetic card reader, camera, basic android software, ctc basic software, receipt printer, ic card reader, batteries, sim cards slots, memory card slot and wifi function. The machine is made sorely for experiment at this stage. We, the CtC will not be responsible for any transaction made with this device nor any conversion done to this device which leads to financial losses. The shipment for the unit is sent by DHL and it will be around second week of July 2018. We will not sell nor ship the unit to the United States, China, South Korea, Japan, North Korea, Syria, Libya, Yemen, Somalia, Congo, Zimbabwe, Pakistan and Iran. The Metro team announced welcome specifics about their upcoming airdrop, occurring this coming week! We recommend you NOT to login to any online node by using your passphrase, as this is the same passphrase that gives access to all your NXT, your other airdropped coins + probably also your holdings on the Ardor blockchain platform. Copy the Unsigned Transaction Bytes, and transfer them into the NxtBridge OFFLINE tool. Sign (offline) with your passphrase (private key), and copy the Signed Transaction Bytes back into the online clone client. Broadcast the Signed Transaction Bytes (cogwheel > Transaction Operations > Broadcast Transaction). You have now moved your clone coins to a brand new account without exposing your passphrase to the clone server, or anyone on the internet even. Free cloning is one of the issues that often comes up when talking about open-source software. And this is not the first time that we have seen this happen in our ecosystem. Many Nxt clones were created over the past four years that have taken advantage of our excellent team of developers for their own benefits. Sometimes these clone creators fail to even mention the Nxt blockchain when promoting their cloned version. 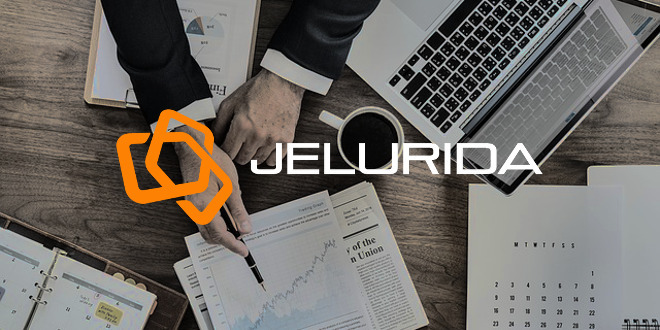 This is why Jelurida decided to create a new type of “coinleft” license, the JPL, in the spirit of the GNU General Public License, but better suited to protect the interests of open source cryptocurrency projects. According to the JPL, any public clone of the Nxt blockchain will have to distribute 10% of all the tokens in that new cloned chain to NXT holders. Any public clone of the Ardor blockchain will have to distribute 10% of all the tokens in that new cloned parent chain platform to the IGNIS holders. You usually can see your airdropped coins by logging into the online wallet from the cloned chain (e.g., for Apollo) with your Nxt/Ardor/Ignis account address. You never want to expose this to an online node from an untrusted source. With apologies to these third-parties, you are only trustworthy if you have proven to be so. If you want to, safely, move the coins, make an Unsigned Transaction on the clone’s client and sign it with NxtBridge Offline or (if it is an Ardor clone) with SIGBRO OFFLINE. 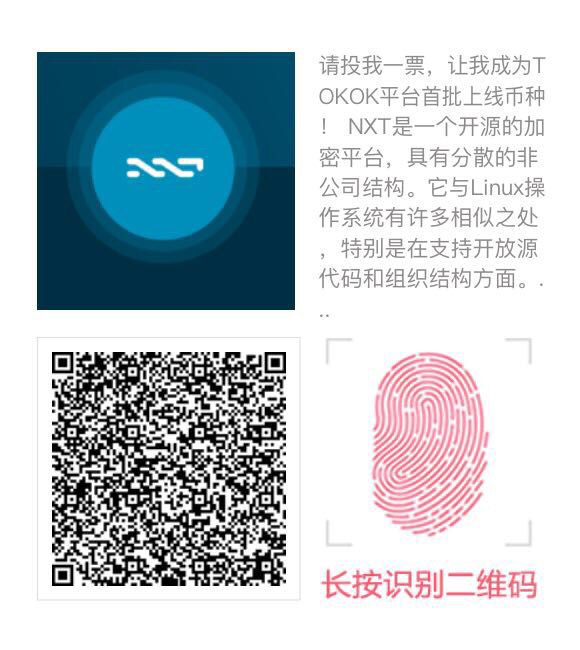 Paste and broadcast the Signed Transaction Bytes or the Signed Transaction JSON with Nxter.org/wallet or any other Nxt/Ardor node. Should we make a “How-To” video? Note, that if you want to support a clone by forging, you will have to download their client and server software. Last week Ardor Lite came out of beta and the app is available to download and use. I know users like to know the official team’s stance on community wallets. (…) Jelurida has now stated that they will look over the code within the next few days. This exchange will enable the trading of Ardor and Nxt against the US dollar and the Indian rupee. Zecoex is India’s most diversified cryptocurrency exchange currently live with 80+ currencies and expanding. Trading begins this week on June 18th. 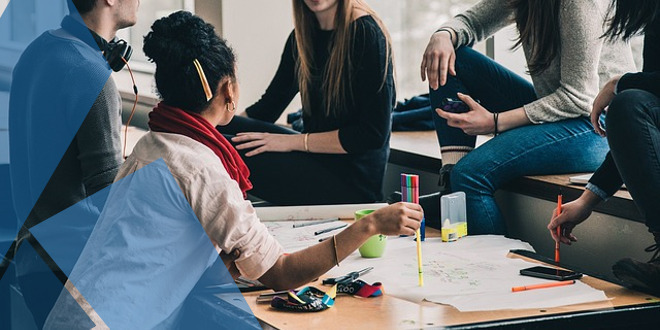 From the guy who created Ardor Blockchain Bootcamp, the Udemy course, comes this guest piece in which Ardor is briefly mentioned as a solution for the healthcare industry looking to implement blockchain-based solutions. 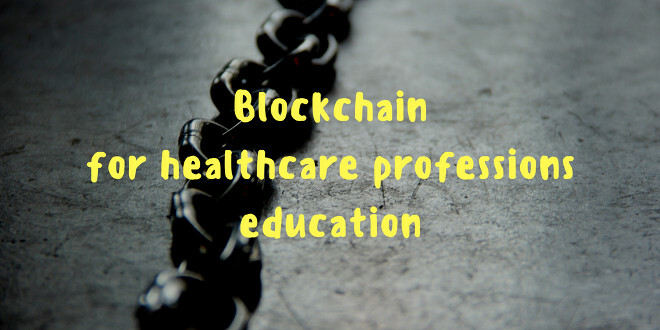 Hey guys, I wrote a paper about blockchain and education that got published in a pretty decent medical journal. The place where I work has a blog and wanted to run an article about it and I put in a (very tiny) shot out for Ardor! The CEO of EZYcount, Vivien Fuhrer, wrote an intro piece about his new blockchain concept – a Token-as-a-License (TaaL). The new business models afforded by TaaL allow for a new breed of software start-up to sell license rights secured over the blockchain. The author claims that this will make digital goods and services instantly accessible to anyone anywhere in the world. This Russian-language blog post is informative about Ardor and explains its ICO and some of the basic properties of the system. The article pulls from the following infographic when it speaks to the efficiency afforded by Proof-of-Stake (PoS) blockchains. And that was all for this week, fellow Nxters. 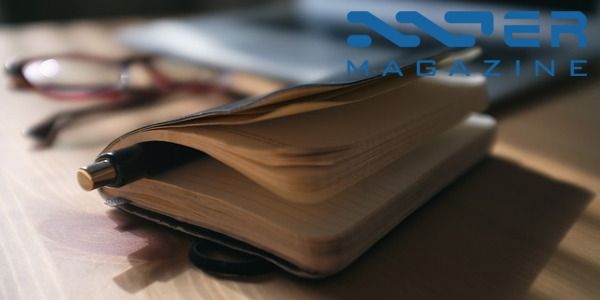 By posting our newsletter to Medium we found out that the Nxter newsletter is a 22-minute read! If you think that is long to read, consider how long it takes us to make it.